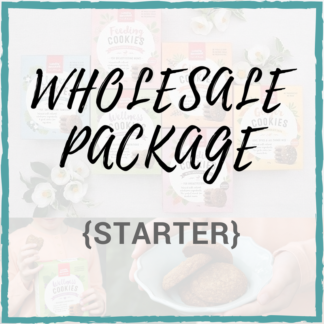 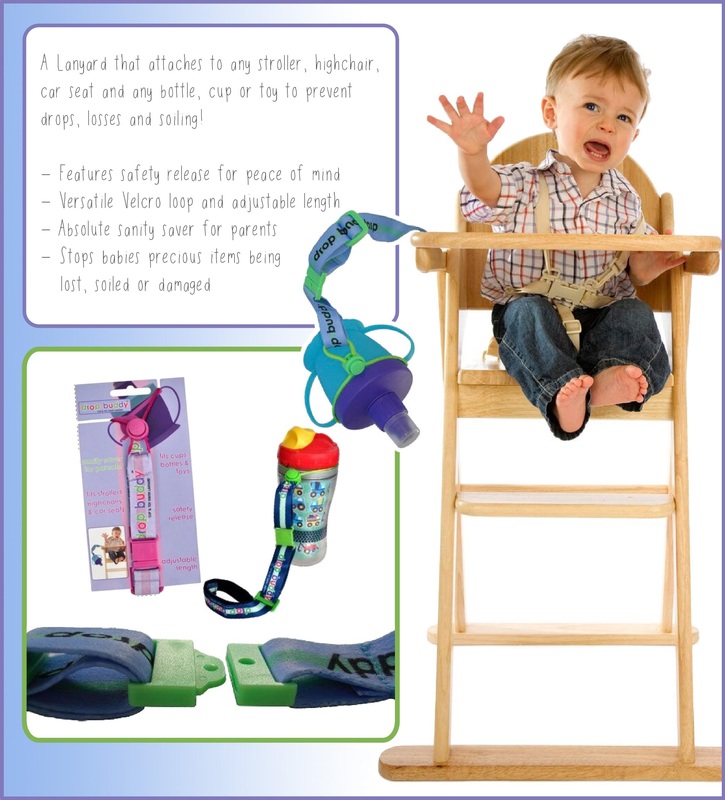 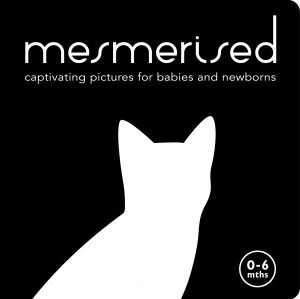 Existing stockists of our Lactation Tea range will already know just HOW popular these products are out there with mums all over Australia. 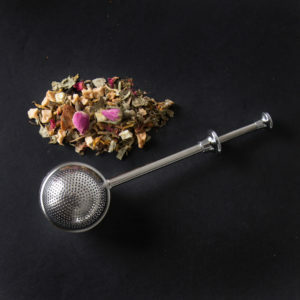 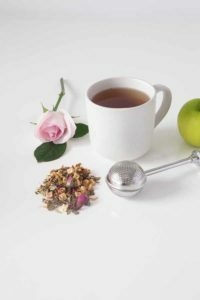 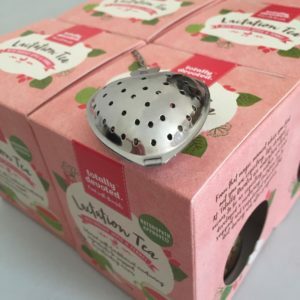 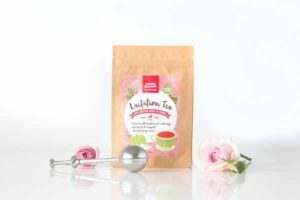 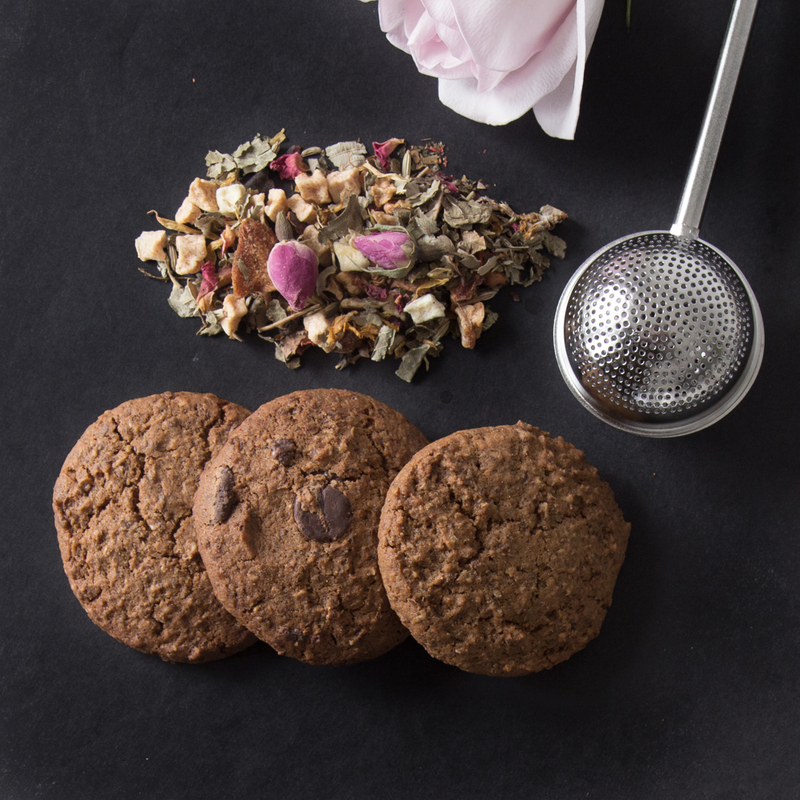 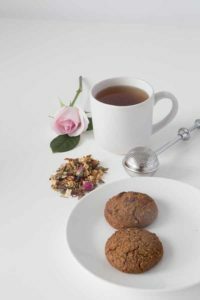 Our Lactation Tea is a loose leaf blend so we were often asked for infusers to help customers make the most of this gorgeous, delicious tea blend especially when purchasing as a gift. 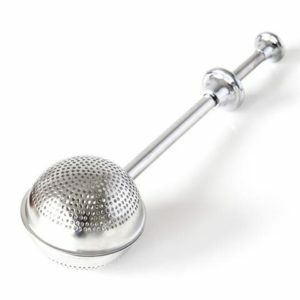 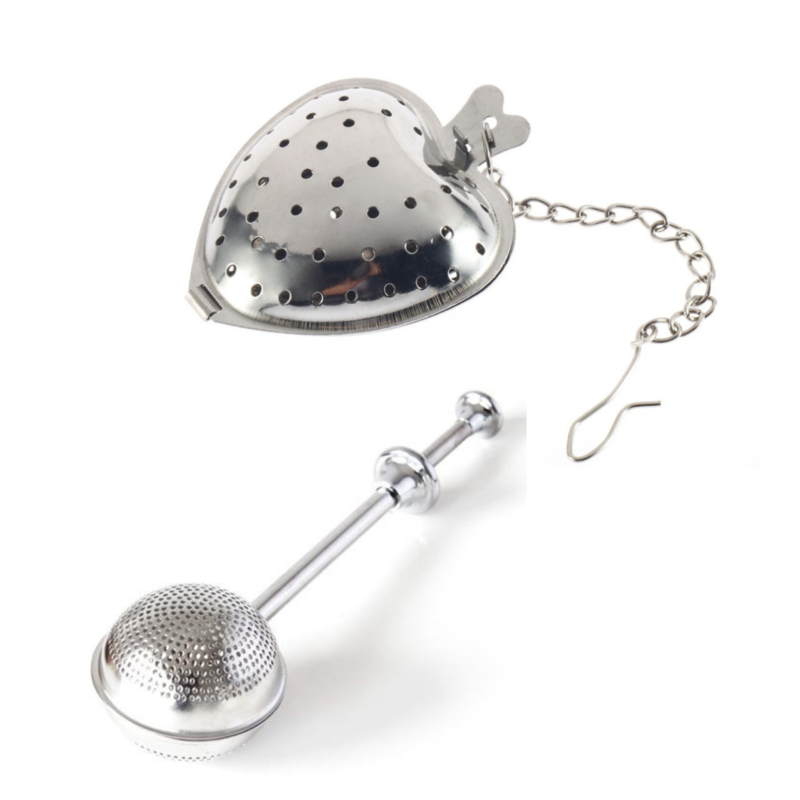 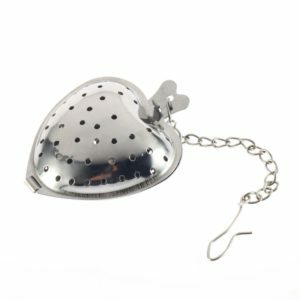 Select either of our highest quality, stainless steel infuser (Heart or Ball shaped) and add to your Lactation Tea order today!